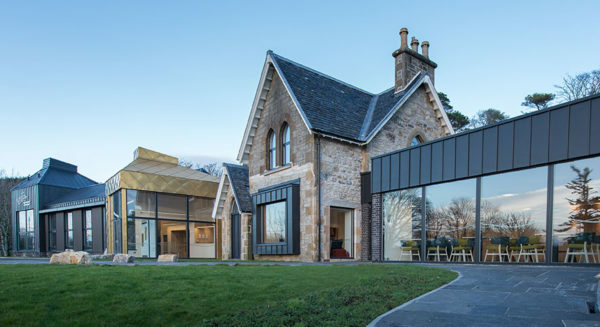 Purchase our Winter Whisky Retreat as an electronic gift voucher, the ideal Christmas present for the whisky fan who already has a fully stocked collection, or for those looking for a unique winter getaway. 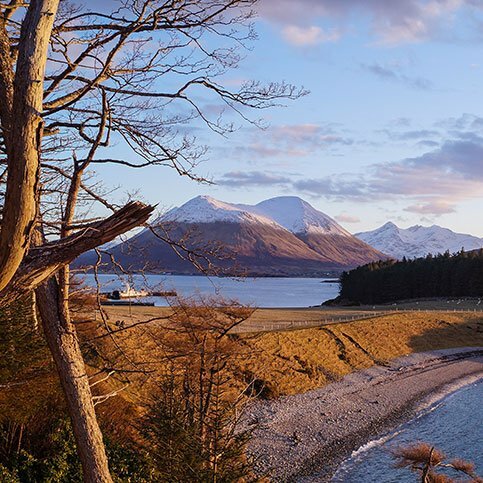 The voucher is valid on stays between 14/02/2019 until 31/03/2019. 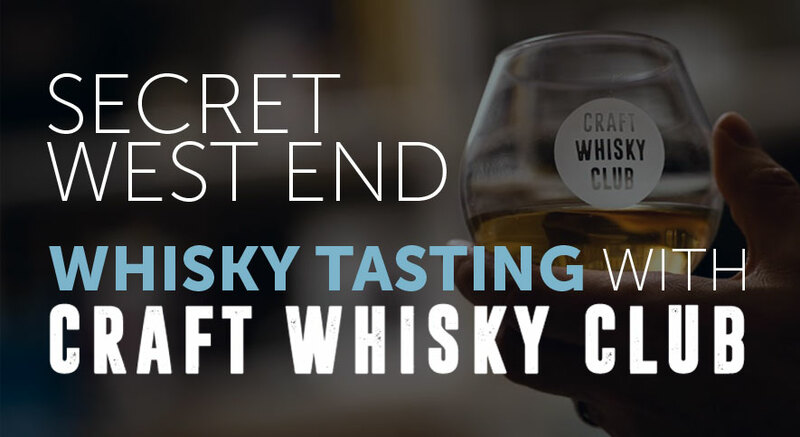 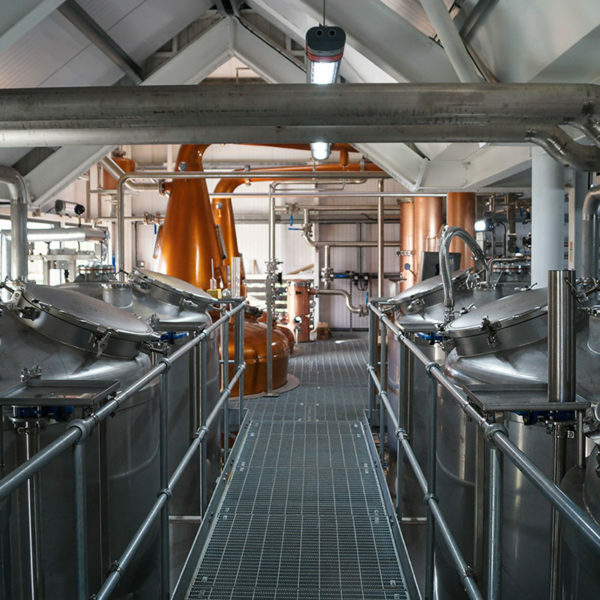 Choose between £89 for a 1 night stay or £179 for a 2 night stay in our luxury 4-star accommodation and enjoy a fresh continental breakfast each morning the stay, as well as a guided tour of the distillery with our knowledgable guides followed by a whisky tasting. 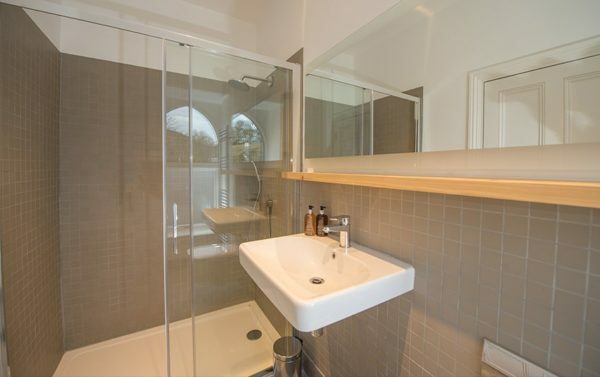 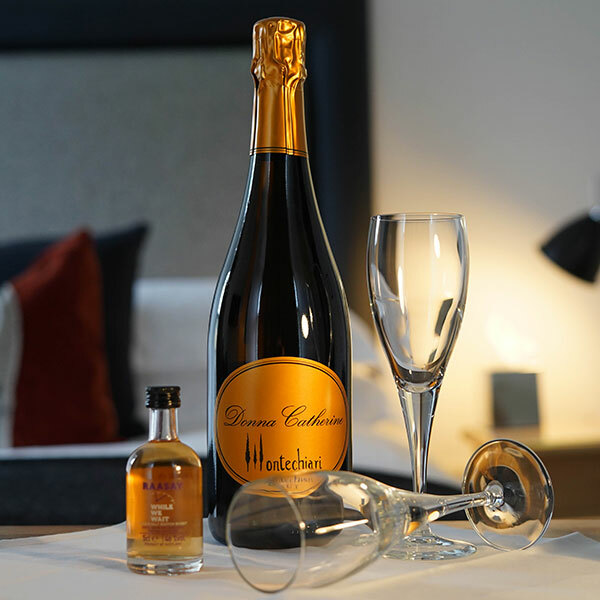 Our 2 night stay voucher also includes a bottle of Prosecco on arrival. 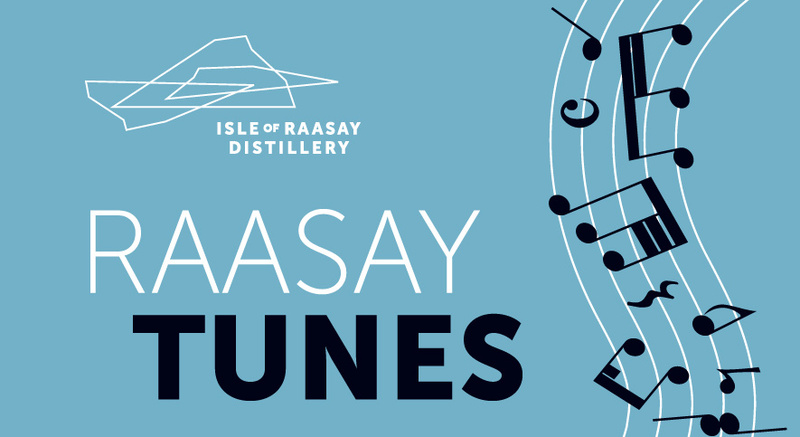 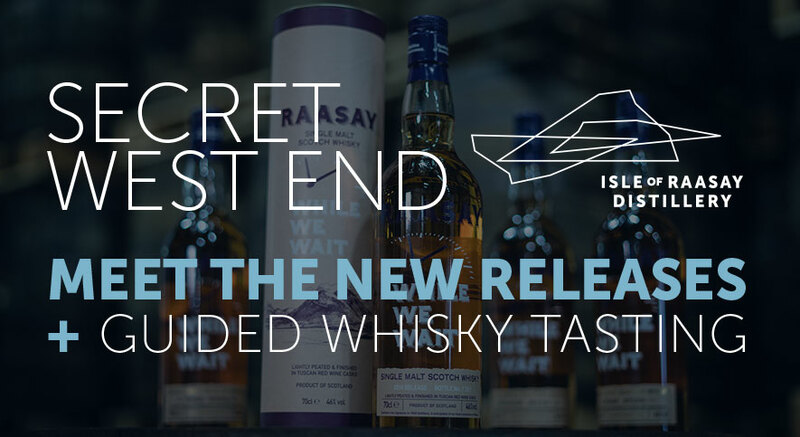 Once your order and payment have been processed we’ll send a digital accommodation voucher to you via email within 2 working days which is redeemable online for a stay at Raasay Distillery on the recipients chosen dates, subject to availability. 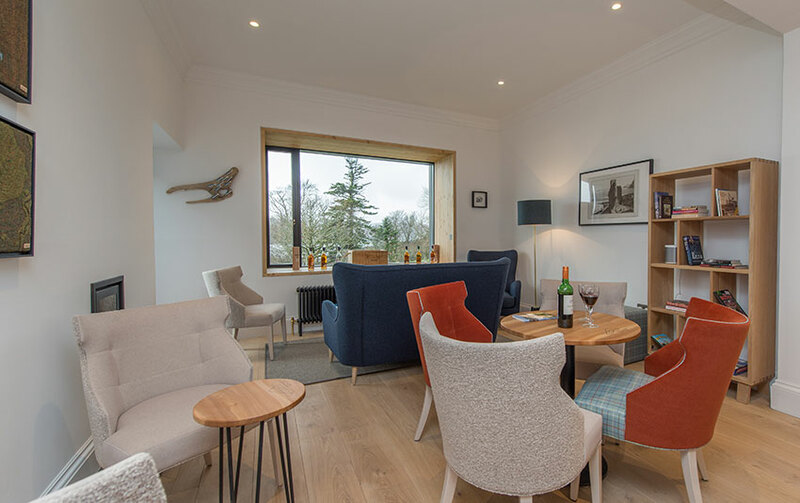 Our Winter Whisky Retreat voucher is valid on stays between 14/02/2019 until 31/03/2019. 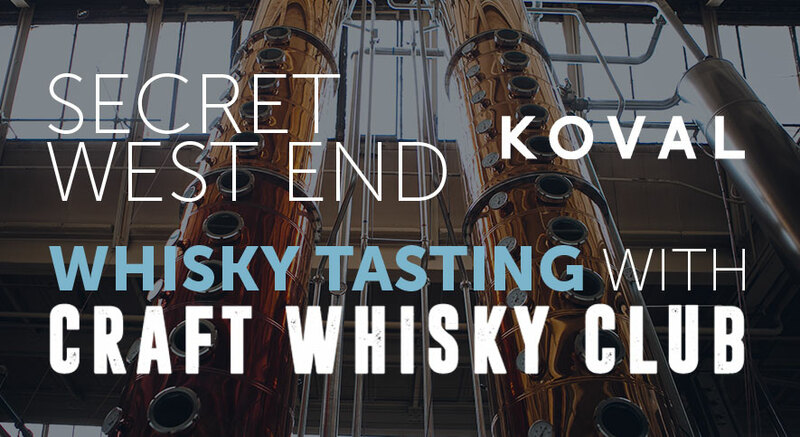 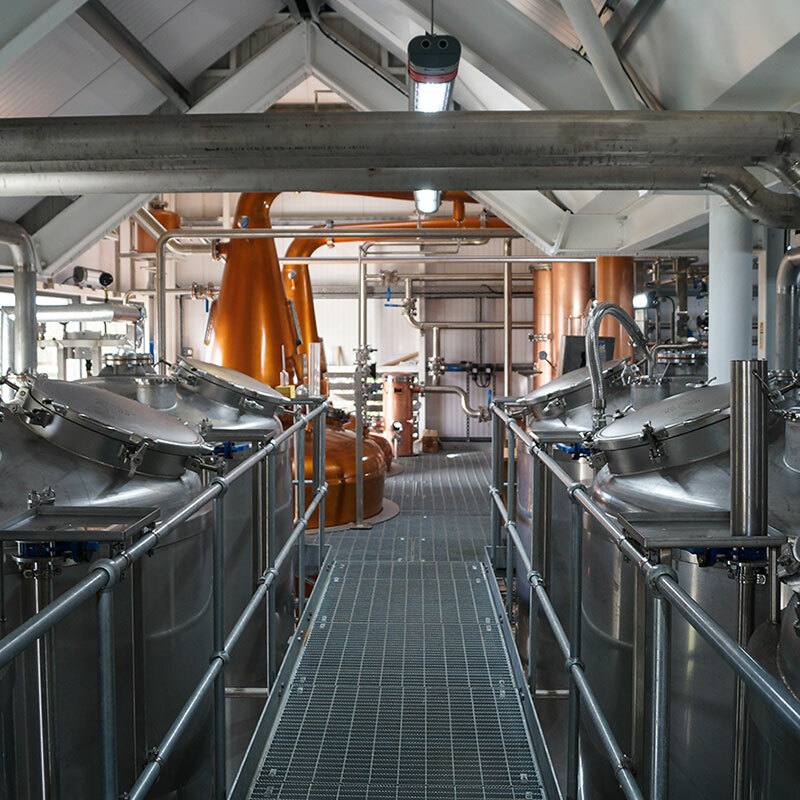 Choose between £89 for a 1 night stay or £179 for a 2 night stay in our luxury 4-star distillery accommodation and enjoy a fresh continental breakfast each morning the stay, as well as a guided tour of the distillery with our knowledgable guides followed by a whisky tasting. 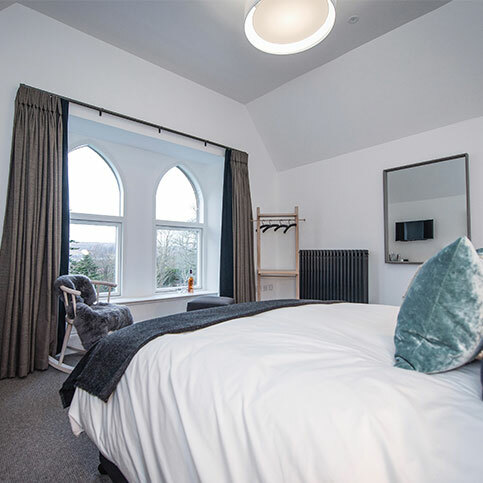 Our 2 night stay voucher also includes a bottle of Prosecco on arrival.